My middle son David, and co-owner of Bella Faux Finishes, has also been working on another project. 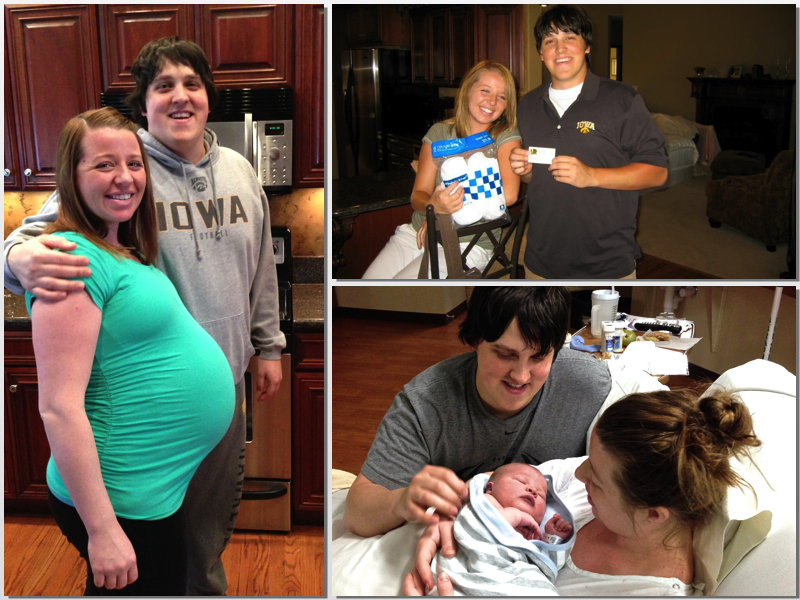 David and Amber are proud to announce the birth of their new Son, “Owen James Nordgren” on March 26, 2013. We are so happy and proud of both of them! Kathy and I are Grandparents for the first time, which is Very Exciting! So if you are just starting a new project, whether its a new baby or a New Home or Remodeling project, it is so important to choose your team members wisely. Meet with them and ask many questions. Learn more about their talents, credibility and trustworthiness. View their portfolio of projects and Testimonials. Ask to see their Before & After project pictures. Notice your level of emotion when you are looking at each one them. Are they truly unique? Do you want your project to be different from every other home? Are feeling a sense of Wow or very little drama at all? 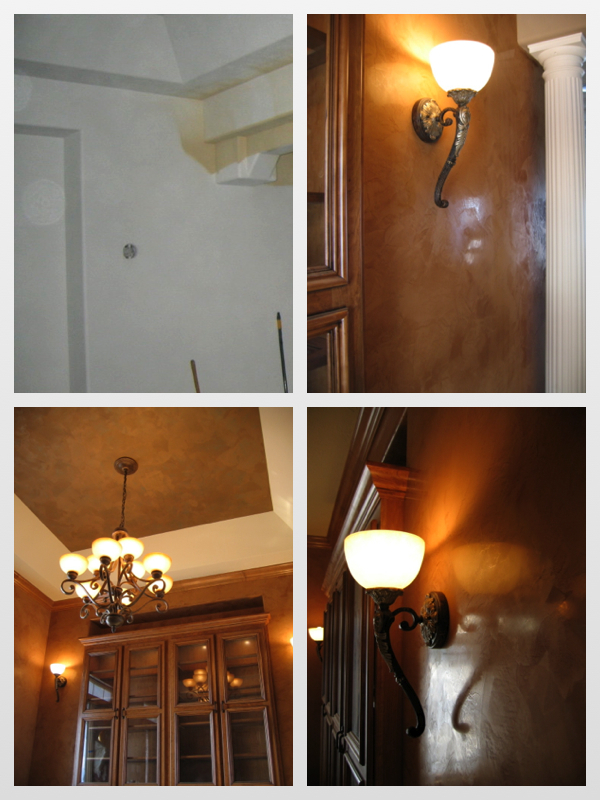 If you are interested in learning more about Bella Faux Finishes and what we can bring to your project, please give us call. 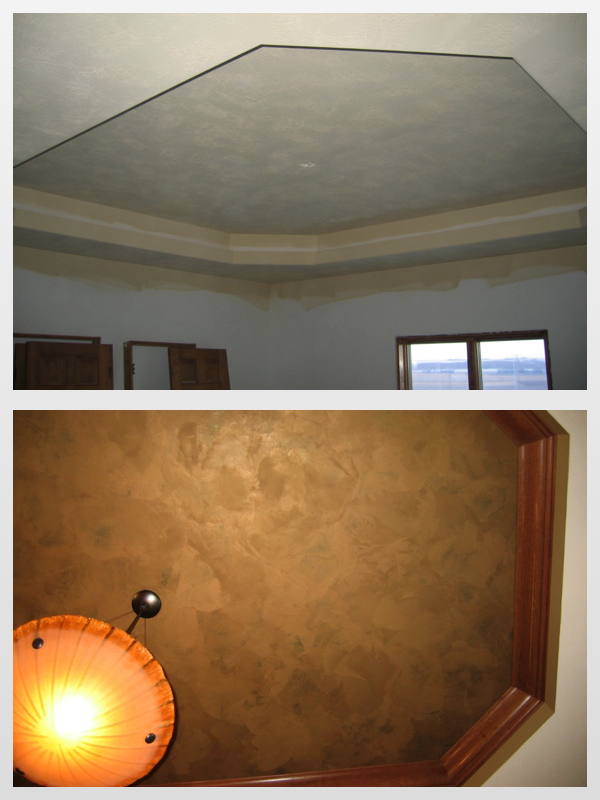 From New Interior Design Ideas to Decorative Finishes, Italian Venetian Plaster, Faux Finishes, Italian Finishes, Interior Painting to Wallpaper. I think you will be surprised when you see our portfolio of samples. Sometimes, the smallest decision can have greatest impact on a project. If you have never seen the Italian Finishes, you are in for a treat! As always, there is never… any obligation or even a hint of commitment when we schedule a meeting. We will share some ideas and pricing for your project. If you choose to work with us, we will schedule your project in. David and I are just honored we had opportunity to meet you and view your project! Since 2005, we have been fortunate to stay very busy through the years. Invited to share our Art on some incredible projects. So click on our Contact Us link and let talk about your project. We are great listeners! Congratulations again to David and Amber! Owen James Nordgren, “The Wow Effect” …. 9 lbs 4 oz of… Cute Baby!